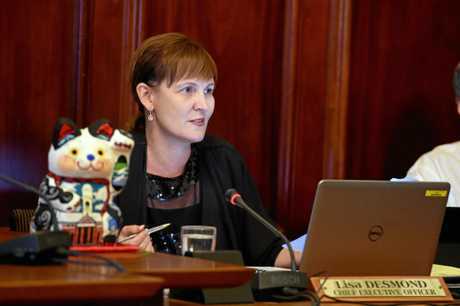 A PRIVATE investigator claims he was hired by Fraser Coast mayor Chris Loft to pursue former council CEO Lisa Desmond. In an exclusive interview with the Fraser Coast Chronicle, Gold Coast based PI Dennis Walker says the mayor tasked him to conduct background checks on Ms Desmond. Cr Loft has strongly denied Mr Walker's claims, saying he has never engaged a private investigator. When asked if he remembered meeting a private investigator named Dennis Walker last year along with a fellow councillor and friend, Cr Loft responded, "I've met a person in the company of those guys". The disgruntled corporate detective, who operates under the business Echelon Investigations Pty Ltd, claims he is still owed a hefty bill for his services and is speaking out after repeated requests for payment were ignored. 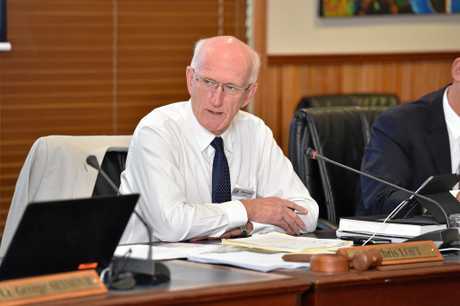 Mr Walker said he was introduced to the mayor by a Hervey Bay businessman in May last year after-hours at the council chambers in Tavistock St, Torquay. He alleges he was enlisted by the mayor to carry out an investigation on Ms Desmond, which took place over a three-month period between May and August 2016. Mr Walker said he met with Cr Loft four times over that period as well as engaging in "eight to 10" phone conversations. During the initial meeting with the mayor in mid-May, Mr Walker said he was under the impression he was working on behalf of the council. "(The investigation) involved background profiling, searches, looking for links and a whole suite of tools that are available to an investigator when carrying out a comprehensive background, or profile, of a person," he said. "We did that as a precursor to what we believed would be a much more in-depth and detailed investigation, if you like, a taskforce, investigations into allegations." Mr Walker also claims during one of the meetings with the mayor he was shown a copy of Ms Desmond's employment contract. An internal council email trail, obtained by the Chronicle, reveals Councillor Stuart Taylor contacted the mayor in January amid growing suspicions he and Ms Desmond were being targeted by a private investigator. In an email dated January 30, Cr Taylor lists concerns including that his neighbours had told him a person they apparently recognised as a private investigator had been sitting outside his house. He alleges another councillor told colleagues that was the case which led him to "the obvious conclusion I am being monitored". "The fact that there is such scrutiny of councillors and that councillor, after receiving that information believed it was appropriate to disclose that information to a collective group is reprehensible, sadistic and predatory," he writes. "Every person is entitled to a reasonable expectation of privacy and this is a vicious breach of that." 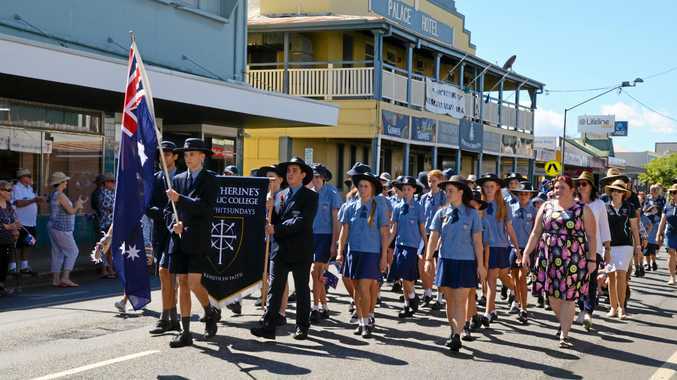 Mr Walker said although he did conduct parts of his investigation on the Fraser Coast it did not include surveillance from him or his staff and had finished in 2016. In Cr Taylor's correspondence he goes on to ask the mayor: "Have you met with, had discussions or provided any information to a private investigator in relation to a councillor, staff member past of present? If not will you publicly state that any councillor engaging a private investigator or discussing council matters with a private investigator is a breach of trust and should be condemned in the strongest terms?" In a response email the following day, Cr Loft describes the allegations as "fantasy and false". "Can I assure you and all councillors I have never engaged a private investigator ever in my professional life or ever in my time as a councillor or ever in my whole life for that matter." Cr Loft later tells his colleague: "Stuart can I offer you advise (sic) please refocus your attention on what you are employed to do and that is to seek after our communities (sic) needs. "We are the leaders of this community and I and other councillors are determined to take this region from ordinary to extraordinary. Please join us and be part of this exciting journey." Cr Loft signs off by quoting a biblical scripture, "Evil men do not understand justice" and urges once again "come on the journey with us". When asked about the allegations in Cr Taylor's email, Mr Walker said that if there was a private investigator outside the councillor's home, it was not him. In another attempt to resolve the alleged invoice, Mr Walker contacted the mayor on June 16, 2017 with a suggestion the debt be applied to his outstanding rates notice for his Toogoom property. 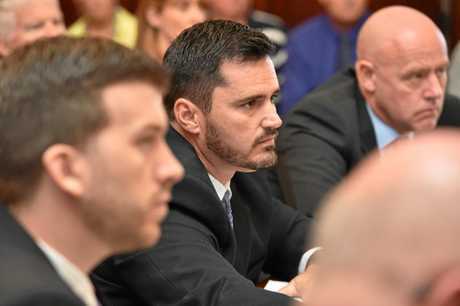 The Chronicle gave Cr Loft the chance to respond to the contents of the emails, and Mr Walker's claims he was presented with an invoice of $5000, discounted from $15,000, for investigative services on December 20 last year. The mayor stood by what he said in his January, email, telling the Chronicle he has never "engaged" a private investigator to carry out work. 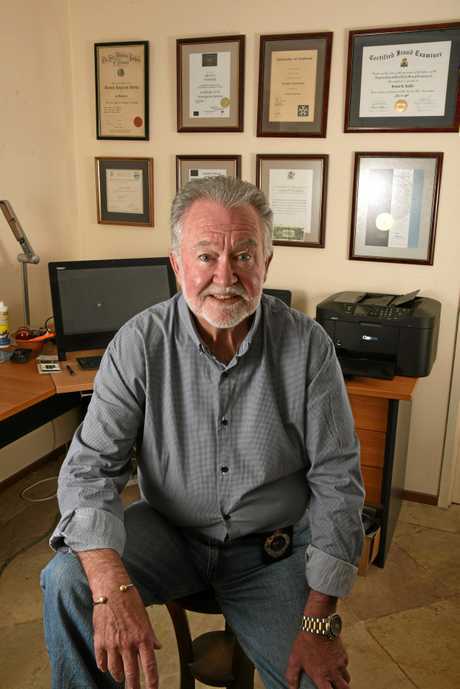 "I have never engaged a private investigator, read my lips," Cr Loft told the Chronicle.